Miami University’s 2016-2017 Performing Arts Series continues with a performance by Wayne Brady as part of Family Weekend. Brady, from “Let’s Make a Deal” and “Whose Line is it Anyway?” will perform at 8:30 p.m. Saturday, Oct. 1, in Millett Hall. Brady is best known for his stand-up comedy and impersonations. All seats are $43. The performance is in collaboration with Miami Activities and Programming. 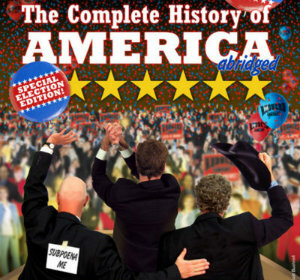 Reduced Shakespeare Company: 7:30 p.m. Saturday, Oct. 22, Hall Auditorium. Tickets are $24 for adults, $23 for seniors, and $12 for students/youth. Sponsored by Jerome Conley. Master magician Kevin Spencer will return to Oxford to lead another camp. Students ages 8-18 will explore creativity, develop curiosity and discover new confidence, by learning magic tricks, storytelling skills, music, theatre and creative movement. The week will conclude with a free talent show where participants will show off their tricks for family and friends. Daily snacks and a pizza party on Friday are included. Participants can register online. The cost is $50 per student. Sponsored by the Talawanda-Miami Partnership. 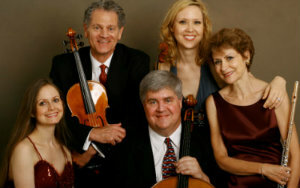 Led by Miles Hoffman, NPR classical music correspondent and violist, the American Chamber Players is comprised of award-winning musicians who perform a variety of pieces — from familiar masterpieces to neglected gems to newly commissioned American works. Tickets are $15 for adults, $14 for seniors and $10 for students/youth. Sponsored in collaboration with Miami’s department of music and the Oxford Community Arts Center. Curated by Bruce Murray, chair of music. 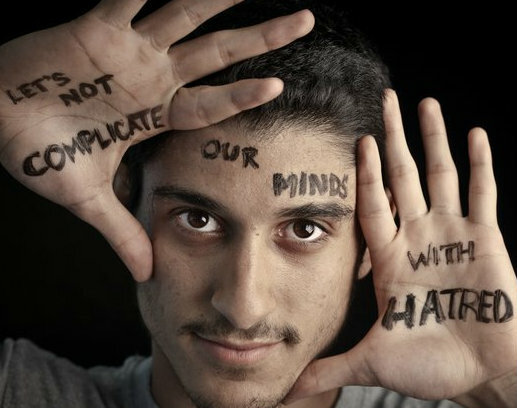 Dear World is an interactive, award-winning event working to unite people through pictures with its message-on-skin style. During the portrait shoot, you will be asked to reflect on a personal story. You will write the story of who you were, who you are, or who you want to be on your skin. Your portrait will then become a symbol of your story. The keynote event will give you the chance to see what everyone shared during their portrait shoots. The cost to attend the keynote event is $15 for adults, $14 for seniors, and $10 for students/youth. Sponsored by I AM MIAMI, student affairs and Jerome Conley. 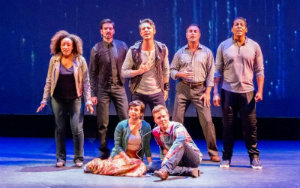 The Gay Men’s Chorus of Los Angeles returns to Miami with its “It Gets Better Tour” and a week of community workshops. Through laughter and tears, eight actors bring real stories from lesbian, gay, transgender, genderqueer and straight allies across America. 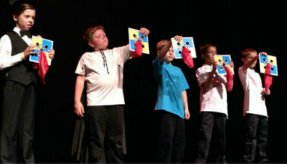 They infuse these stories with dynamic musical numbers as they work toward their goal of ending bullying. Tickets are $20 for adults, $19 for seniors, and $10 for students/youth. Sponsored by The Bothast-Revelee Family. Partners include Miami’s office of diversity affairs, Talawanda School District and Oxford PFLAG. For the first time in 20 years, the Cincinnati Symphony Orchestra will return to Miami. 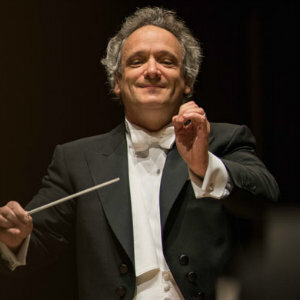 Acclaimed conductor Louis Langrée will lead the CSO through an evening of French delights and Parisian inspiration. Tickets are $26 for adults, $25 for seniors and $13 for students/youth. Sponsored by Jack Keegan, The Knolls of Oxford and Kona Bistro. 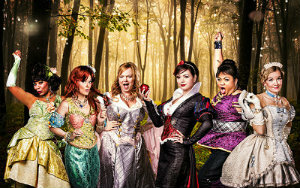 Snow White and her posse of disenchanted princesses, including Cinderella, Sleeping Beauty, Mulan and more, have come to set the record straight in this hit comedy musical. Their performance is a subversive, not-for-kids musical that is recommended for ages 14 and up. Tickets are $24 for adults, $23 for seniors, and $12 for students/youth. 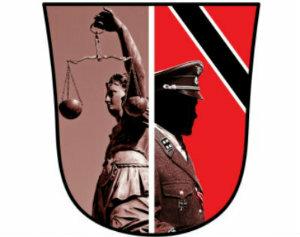 As the world commemorates the 75th anniversary of World War II, L.A. Theatre Works performs one of the great courtroom dramas of the last century, which became an Academy Award-winning film. The characters play out their high-stakes game against the backdrop of a looming Cold War, shifting political alliances, and shocking memories of the Holocaust and WWII. Tickets are $20 for adults, $19 for seniors, and $10 for students/youth. Sponsored by Western College Alumnae Association.